There are 2 visits logged against George. Have you been to see them? Click here to log a visit. 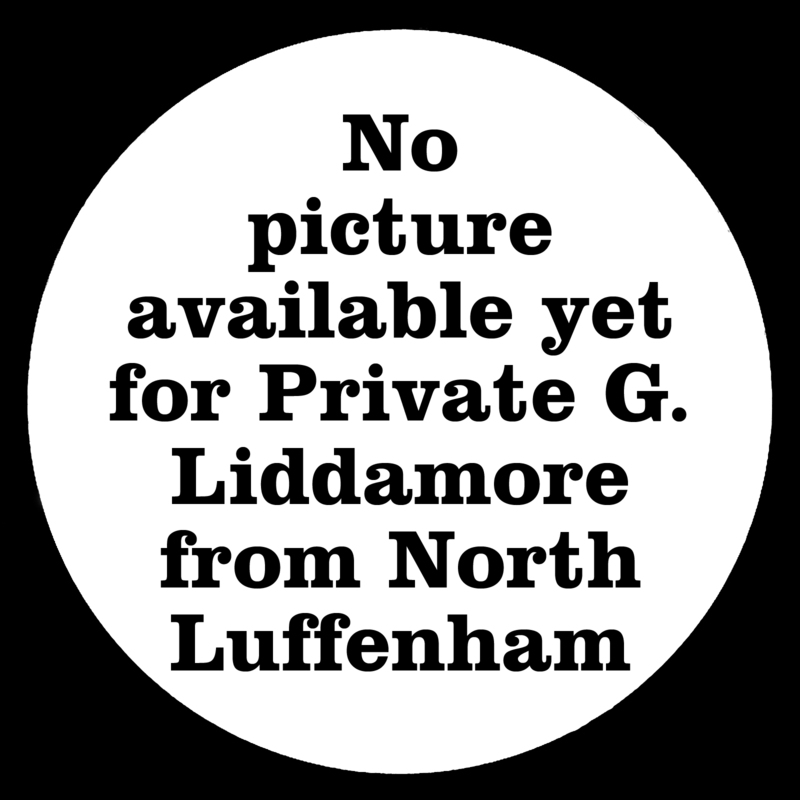 We do not know very much about George Liddamore. 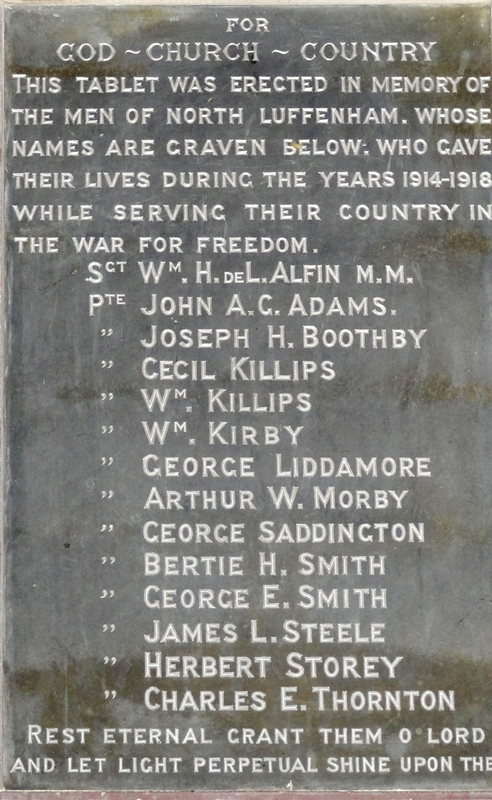 His name appears on the war memorial in St John the Baptist Church in North Luffenham but George is not mentioned in George Phillips' Rutland and the Great War. It may be he was the 24 year old son of George and Phoebe Liddamore who were living in North Luffenham at the time of the First World War and in their fifties, If he was, then he was living away from home in Grantham and worked as a gamekeeper. What we can be certain of is that George Liddamore served with the 9th Battalion Royal Warwickshire Regiment in Mesopotamia [Iraq]. 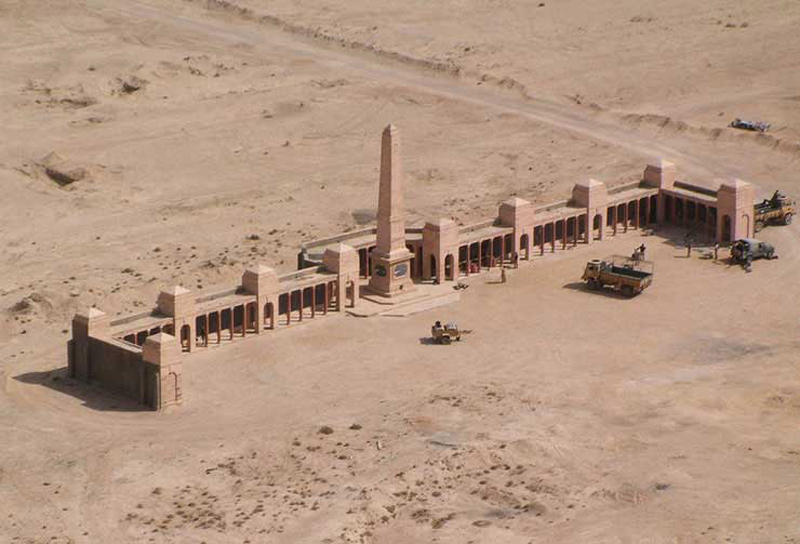 The battalion joined the Tigris Corps which made an unsuccessful attempt to relieve the siege of Kut-el-Amarrah. George was killed on 21 April 1916, a week before Kut surrendered. 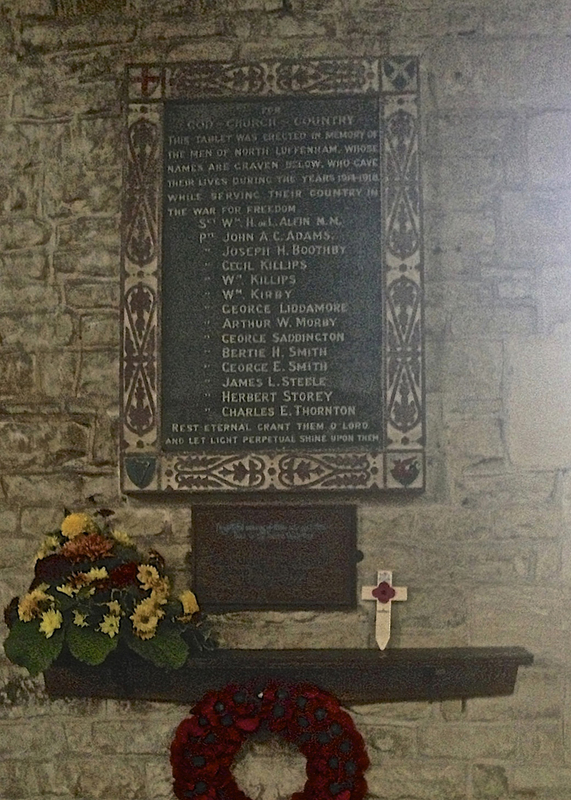 He has no known grave and is remembered on Panel 9 of the Basra Memorial and in North Luffenham church. Do you know something about George that hasn't been mentioned?